I found this remark very obscure. “What kind of pension, sir, do you receive from the Heavenly Father? Does He drop money in your lap?” He laughed. “I will tell you how priceless is a guru’s help. I used to meditate with another disciple for eight hours every night. We had to work at the railroad office during the day. Finding difficulty in carrying on my clerical duties, I desired to devote my whole time to God. For eight years I persevered, meditating half the night. I had wonderful results; tremendous spiritual perceptions illumined my mind. But a little veil always remained between me and the Infinite. Even with super-human earnestness, I found the final irrevocable union to be denied me. One evening I paid a visit to Lahiri Mahasaya and pleaded for his divine intercession. Conscientiously finishing one’s earthly duties in life: This is the essence of Karma Yoga and the very first qualification Pranabananda mentions for receiving the second pension. 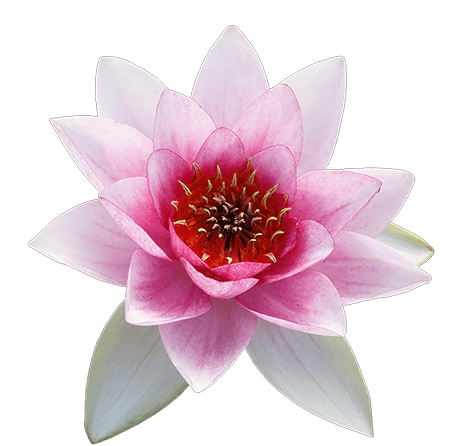 Many years of deep meditation: This is the essence of Dhyana Yoga – the second qualification mentioned by Pranabananda. A “spiritual anguish” such that one can no longer bear life without meeting the Great Beloved face to face: This intense yearning for God is the essence of Bhakti Yoga. 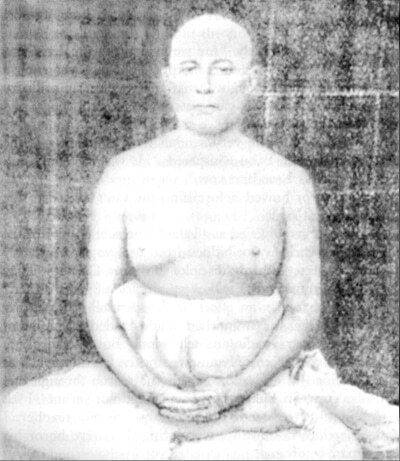 When studied carefully, this list reveals to us how Swami Pranabananda qualified for the second pension by uniting the four classical paths of yoga. 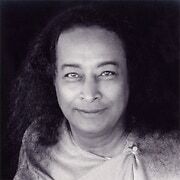 The unified practice of these paths, Paramhansa Yogananda explained to his students, constitutes Raja Yoga, the Royal Highway to Self-Realization. The body of Pranabananda, which had appeared so well and strong during my amazing first visit to him in Benares, now showed definite aging, though his posture was still admirably erect. He smiled angelically. “The Beloved is more than ever with me now.” His complete conviction overwhelmed my mind and soul. He went on, “I am still enjoying the two pensions — one from Bhagabati here, and one from above.” Pointing his finger heavenward, the saint fell into an ecstasy, his face lit with a divine glow — an ample answer to my question. 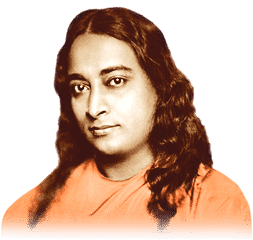 The path of Kriya Yoga laid out by Paramhansa Yogananda is essentially the path of Raja Yoga made practical. We also by being diligent travelers on the path of Kriya Yoga can reach the divine portals quickly, win the Heavenly Father’s recommendation, and enjoy the second pension ceaselessly! Once we have retired our ego, do we have to be careful that it does not come back? It sounds like once we are free we stay free. I hope so. Thanks for posting. Thank you Sagarji, deep insightful article. Reminded me of your sought after classes here. Fond memories, thank you once again. thanks sagar for this beautifully comprehended chapter. More than anything, always getting down to a few major spiritual precepts from AY encounter. Please keep writing these :). Joy! It was so nice to see your commentary so beautifully presented – valuable. I am wondering if I, too, should learn by this repeat knowledge and adopt. Love & regards to you and yr mom. Sagarji, Truly well explained.. thank you so much…. Profound, cogent and practical! As always, loved your writing. Always a blessing to read your commentaries of deep insight. Thank you. 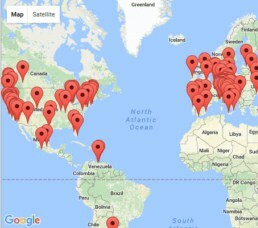 So nice to receive much encouraging and inspiring blog . How can I thank you SAGAR JI ? You are my mentor and guide . Charming and inspiring! Thank you for the thoughtful article, Sagar. May we all enjoy that second pension soon! Brahmachari Sagar has served Ananda as a monk for almost seven years. 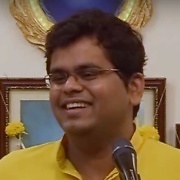 He serves Ananda’s work in India and has helped on several fronts as a member of Ananda’s Kriya Yoga community in Pune, as a teacher and counselor to students, and as part of Ananda India’s Online & Fundraising team. He also led Ananda’s work in Mumbai for about five years.